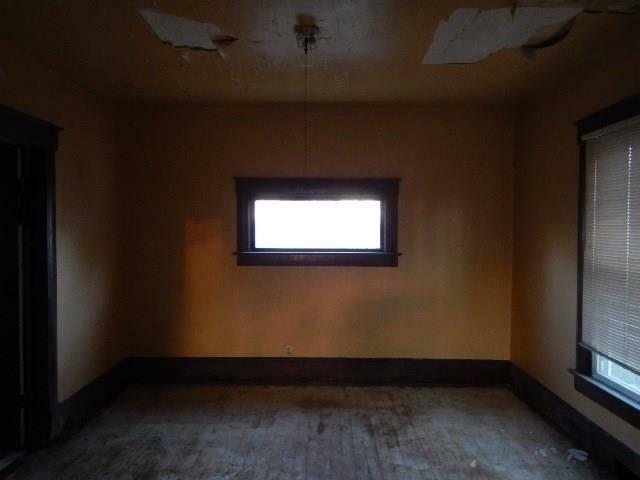 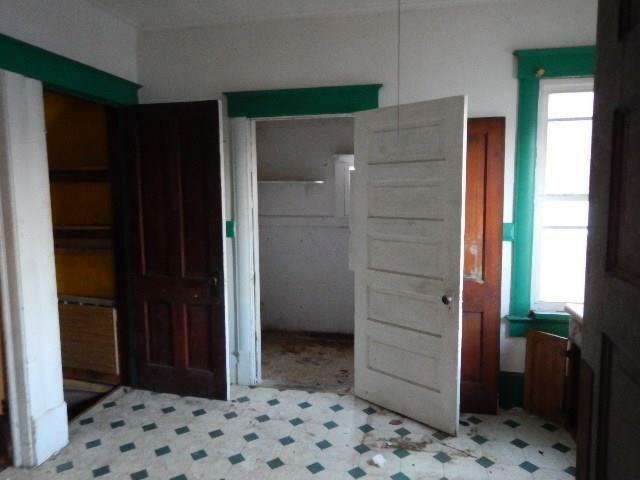 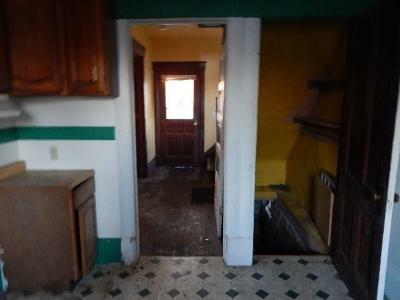 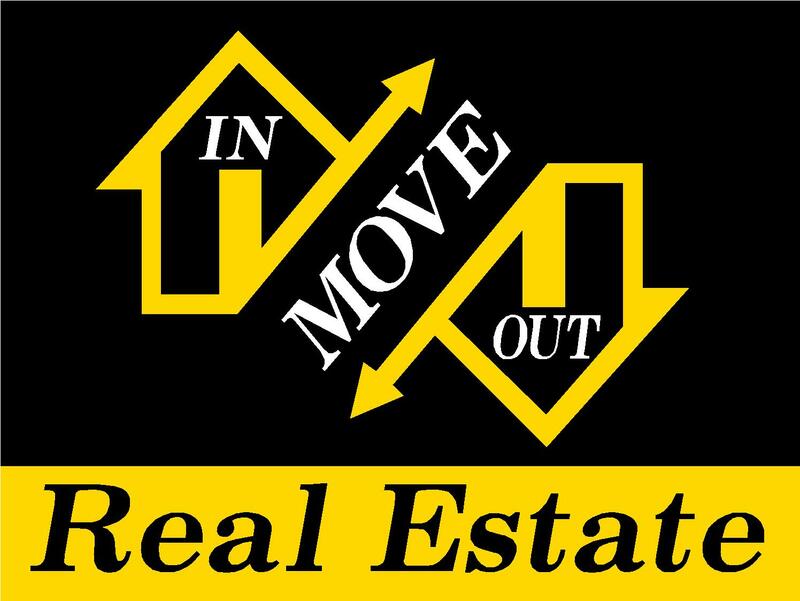 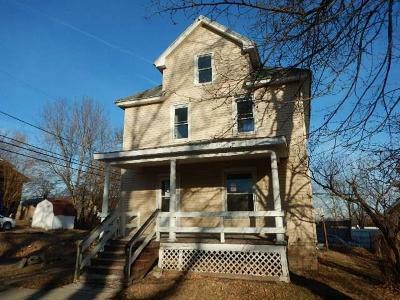 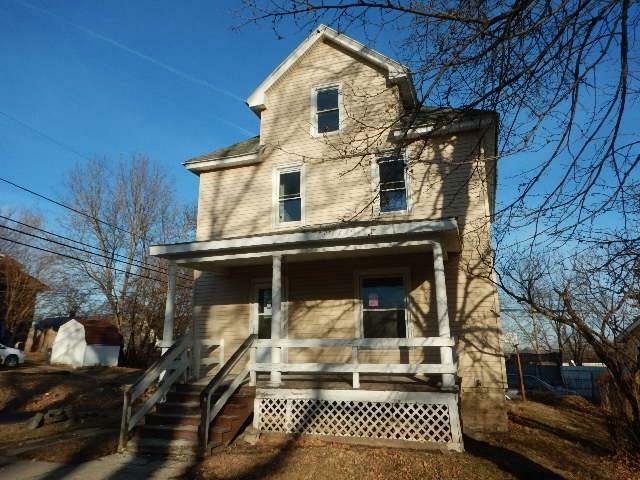 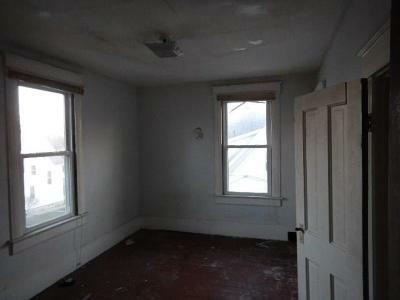 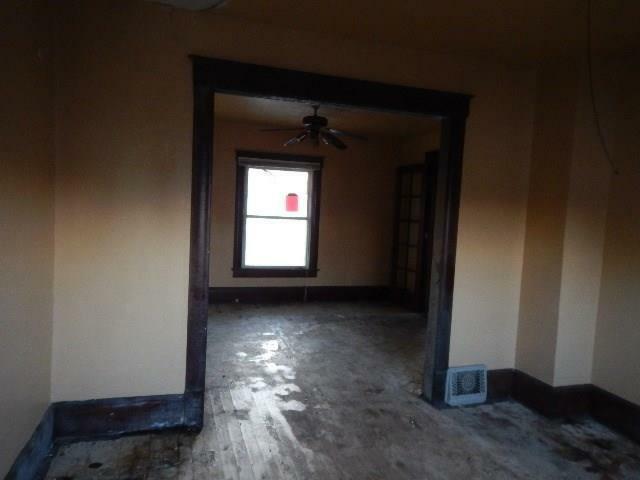 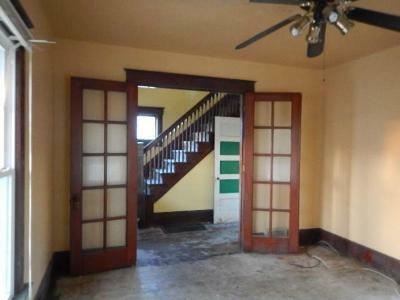 The great home that has a large amount of potential is a large 2 bedroom home with beautiful woodwork in it. The home still has it original wood floors and wood stair case and railing. No offers will be accepted until the property has been on the market for 3 days. 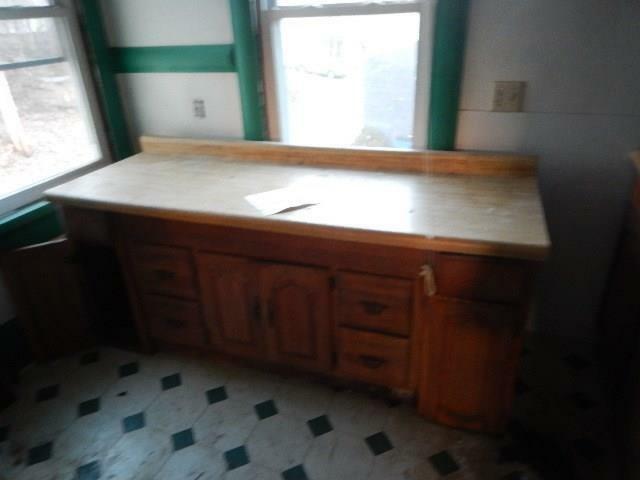 Offers submitted through homepath.com. Review all attachments on HomePath before submitting offer. 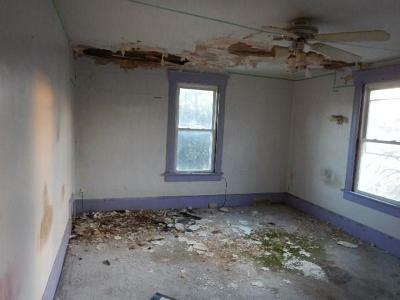 Addendum must be completed before uploading to homepath. 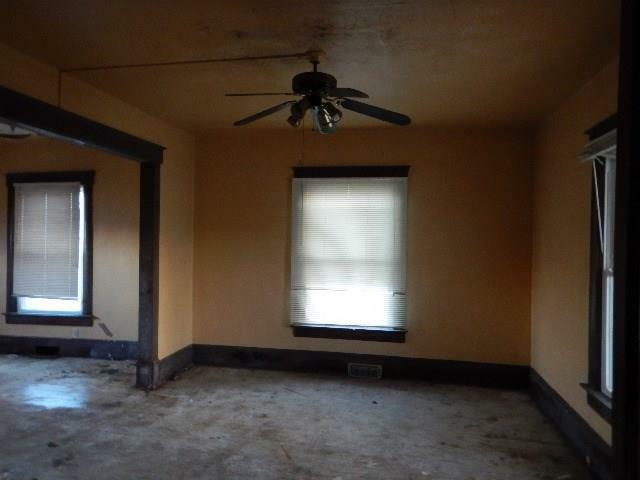 Please refer to HomePath.com for owner occupant and investor eligibility. Buyer will be responsible for installing City water services to the house.